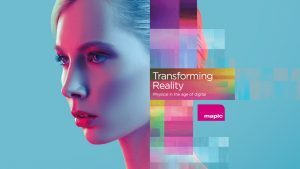 With the 24th edition of MAPIC – the international retail property market – just days away, see below a selection of not to miss events and conference sessions that are set to be the talk of the Palais des Festivals in Cannes. The complete MAPIC programme of conferences is available on the website and on the mobile app. You can download the app on your smartphone by clicking here.